All Out of Pretty is a horrifying story about a young girl with nothing left to lose—and what she does in her desperation. Andrea lives a normal life. She worries about school, has plenty of friends, and enjoys the fringe benefits of being pretty. She also lives with her grandmother—a situation preferable to dealing with her irresponsible mother. When her grandmother dies, Andrea’s life changes overnight. Andrea’s mother, Ayla, has drug and alcohol problems, and is used to living off of her hookups. Though forced to take care of her daughter, she does not change her lifestyle one bit. Andrea is left waiting outside bars for her mother to emerge. She eats whatever she happens to find in the homes of the men her mother sleeps with. When Ayla hooks up with a dangerous drug dealer, he offers Andrea the food and shelter that she craves—at a price. The deeper Andrea goes into her new lifestyle, the farther she pulls away from who she was. Her beauty makes her stand out; she often wishes it away, willing to trade it for more practical things. She feels twisted and ugly inside. She holds new friends at a distance for their own protection. Andrea is a complicated protagonist who draws out protectiveness and sympathy from her audience even as her actions veer into deeply questionable territory. Do the ends justify the means? That question recurs throughout the novel, which finds an ultimately innocent girl engaging in many dangerous, wrongful behaviors. 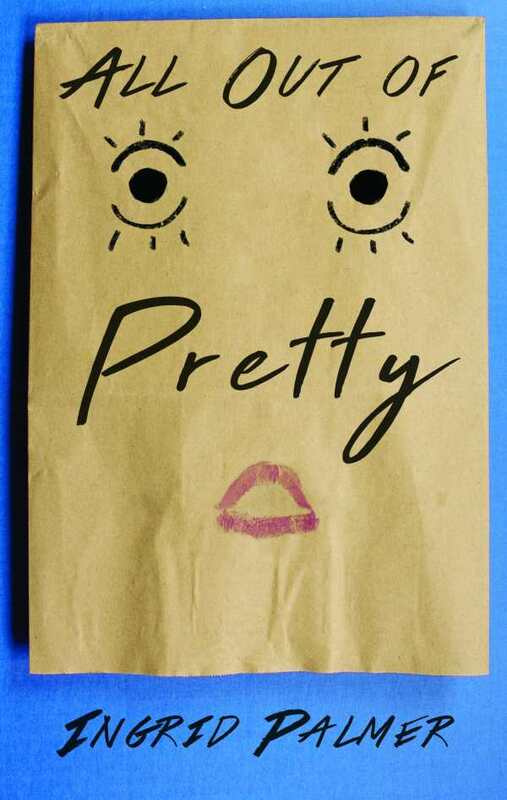 All Out of Pretty is a disturbing novel that follows a young woman who is threatened into submission and who lives opportunity to opportunity, all simply to to survive.